Opening Friday 19th of June at 7 p.m.
Idun Baltzersen’s work is rooted in an interest in heroines, martyrs and other representations of female figures presented by male genius throughout art history. Motivated by her own bodily limitations, not only physical but restrictions placed on her by society, she explores the relevance of identity and especially the iconography of the young girl. By up scaling found images through woodcuts and different printmaking techniques she forces the teenage girl, with her often reluctant, withdrawn body language, to obtain a larger space and thus become a monument. 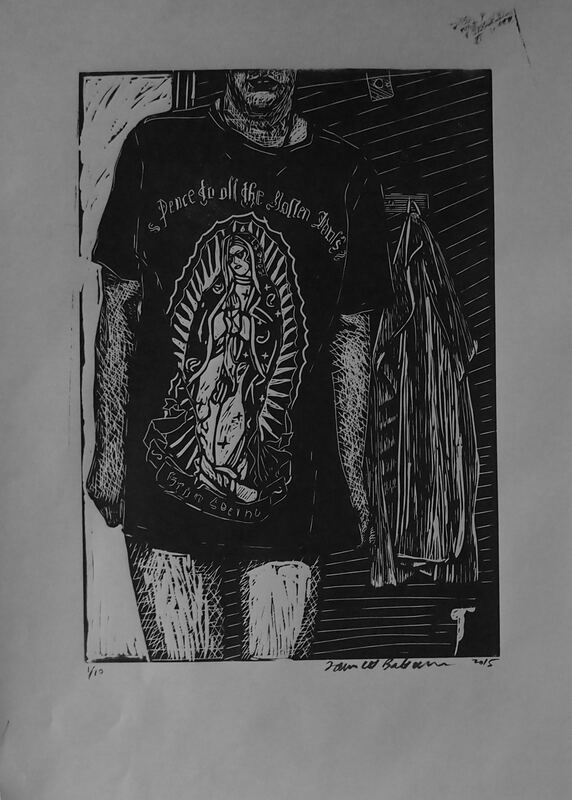 Idun Baltzersen: Peace to all the fallen Idols, woodcut (2015). 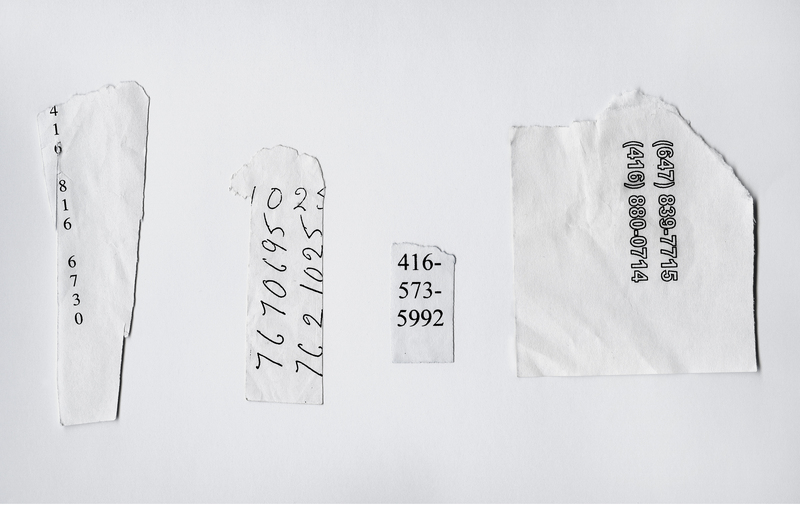 Kristie MacDonald engages with the archive and the collection in order to explore their roles in the evolving meanings and contextual histories of images and artifacts. She is fascinated by the phenomenon of recollection, remembrance and forgetting, which drive the human urge to collect, memorialize and revisit. She has developed an interdisciplinary practice incorporating elements of sculpture, print media, photography, and installation. Her recent work explores duplication, doubling, and repetition in order to investigate meaning making and the physical construction of objects.